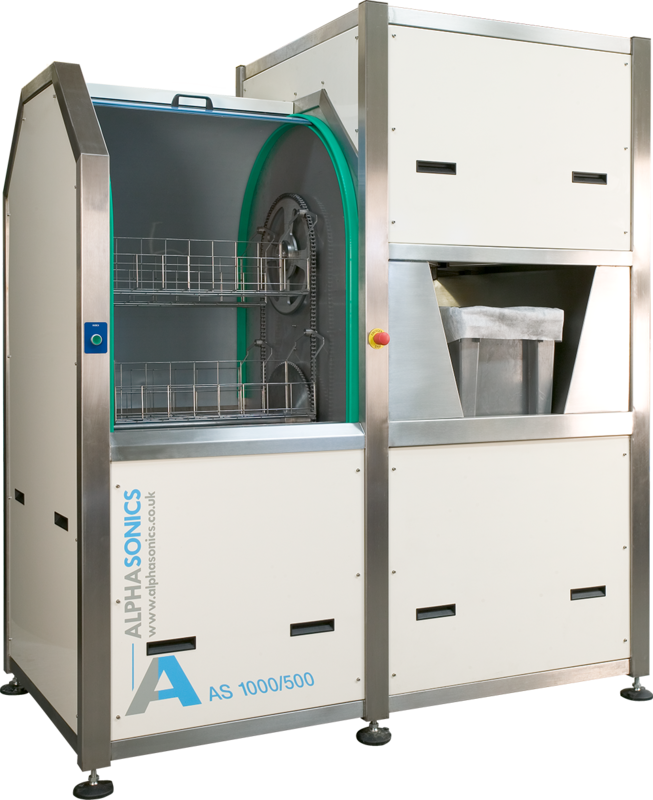 Powerful Alphasound cleaning to every corner of the tray/chamber. Simple loading/unloading - no skill required. 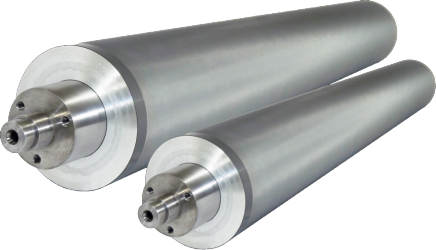 Enables quick changeover from free radical to cationic inks. Enables faster make ready time. Neutral chemistry - environmentally friendly. Closed loop on board water treatment system saves money.